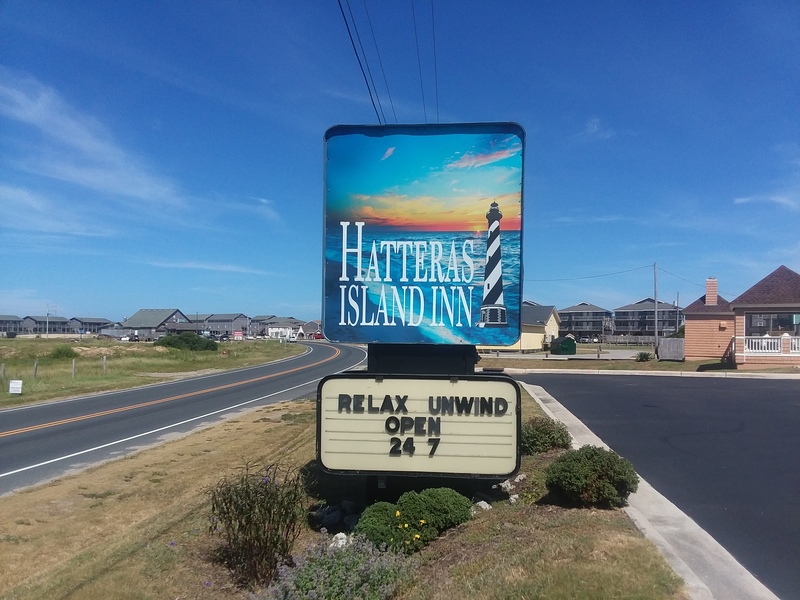 Relax at the Hatteras Island Inn in one of our spacious guest rooms. 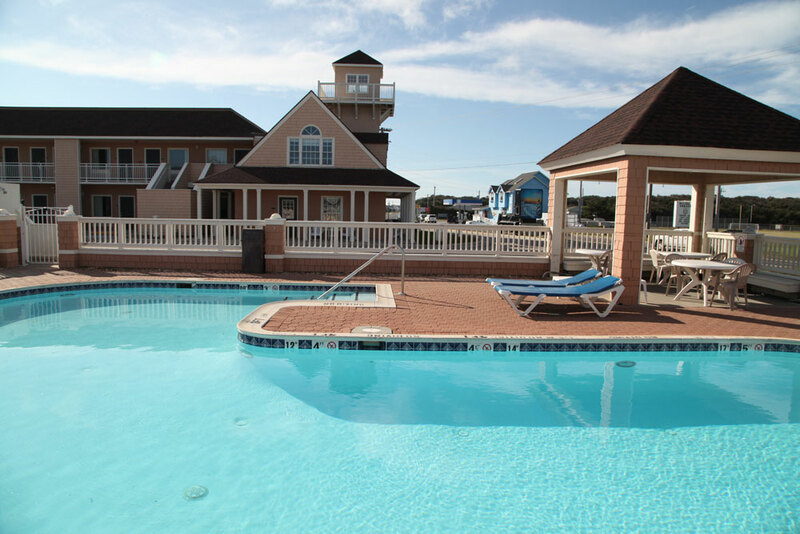 The outdoor swimming pool makes for a fun day in the summer rain or shine. 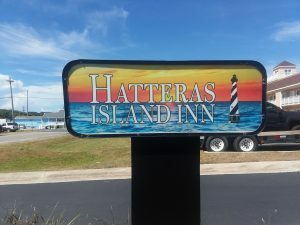 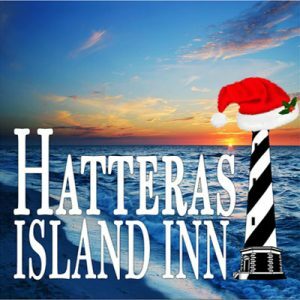 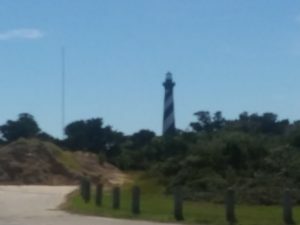 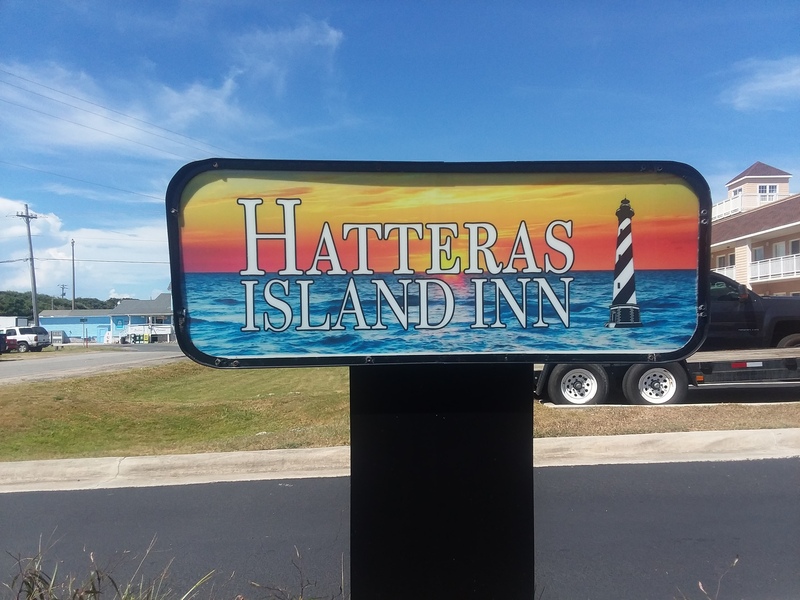 Enjoy excellent service and experienced staff with all the amenities you expect from Hatteras Island Inn Buxton. 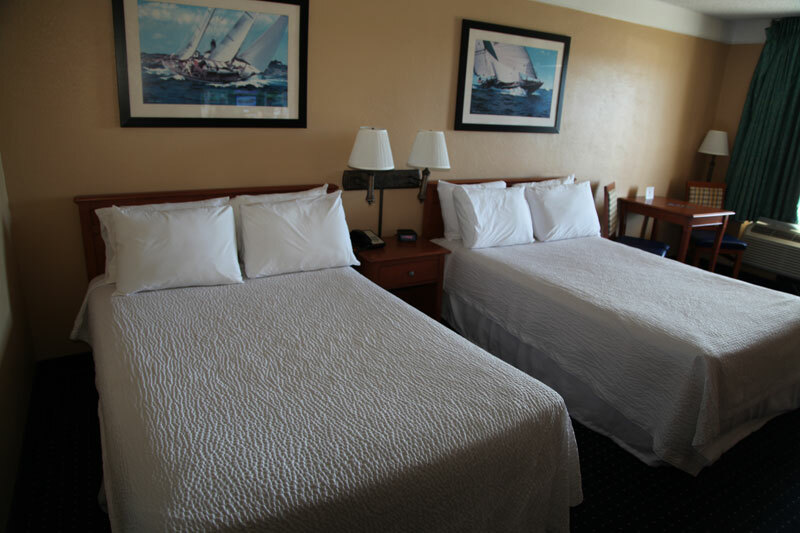 Whether you’re here for recreation or peaceful relaxation, we have a commitment to your satisfaction, yours truly in hospitality. 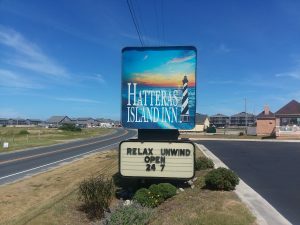 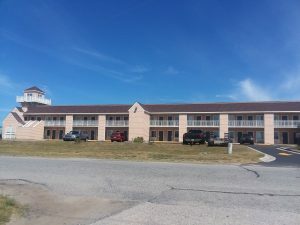 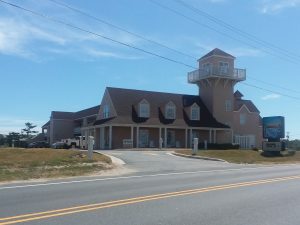 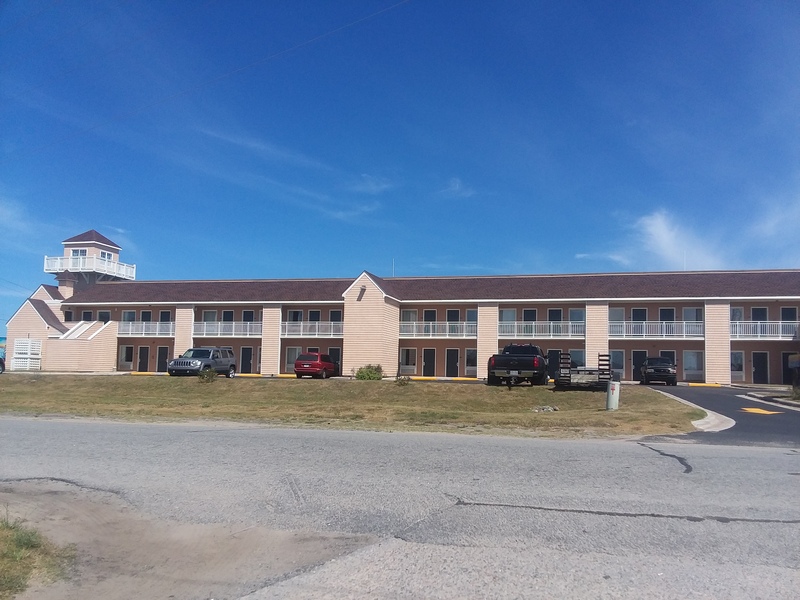 A 2-minute walk from the beach and 1 miles from the Cape Hatteras Lighthouse, which dates back to 1870, this modest hotel is 4 miles from the Buxton Woods Reserve. The porch overlooks an outdoor pool with a sundeck, lounge chairs and a gazebo. 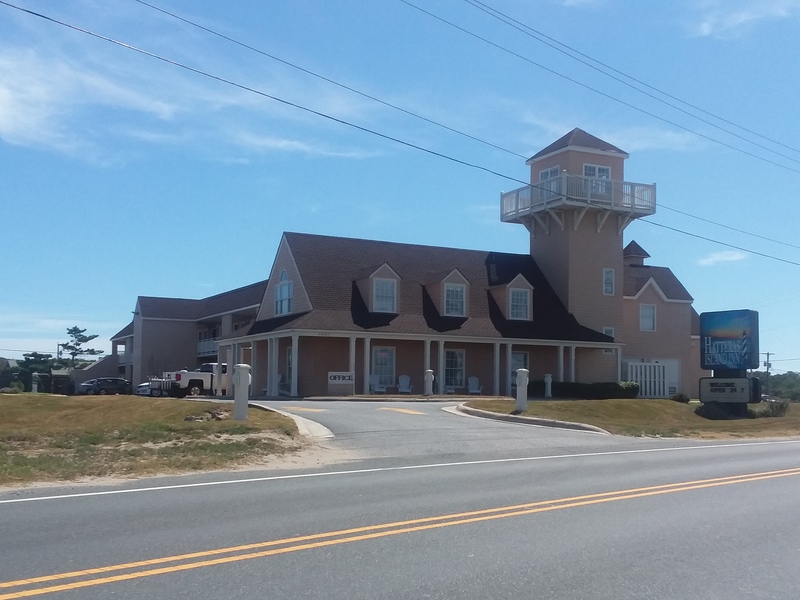 There’s also an observation tower for observing sunrises and sunsets. Check for specials and packages for large groups -> Book your reservation here!